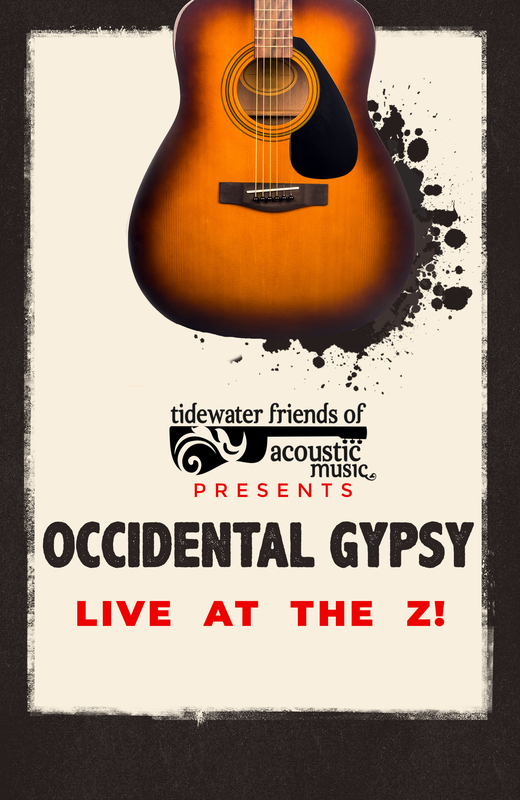 Occidental Gypsy plays an exhilarating blend of gypsy swing, jazz and world music that enraptures the listener with a complex acoustic sound, burnished by smooth vocals reminiscent of the first era of swing. Their second CD, 44070, presents compositions inspired by social justice, and lyrical songs both catchy and radio-ready. Can a band play timeless music that speaks to your soul and makes you tap your feet? The answer is “yes” and it is Occidental Gypsy’s latest CD, 44070.